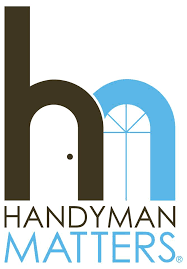 Join us on Tuesday, February 19, 2019, at 9 a.m. to celebrate another new business in Pickerington - Handyman Matters! They have recently moved into a space in Downtown Pickerington and would like for YOU to join them in celebrating a Ribbon Cutting Ceremony! Quality craftsmanship, superior service and pride in our work is what drives Handyman Matters. Our guarantee is if there is ever an issue or problem, we’ll return and make sure it's done to your satisfaction in a workman like manner. FREE to attend and open to EVERYONE!